When it comes to SEO, it's hard to manage competitors without using tools. In this post, I list the tools I'm using for the past two years to do all my stuff right from Keyword research, competitors analysis, site audit, rank tracking to Email marketing and I can bet you won't find any other Best SEO tools for your small business in 2019. One of the most important thing, I considered is pricing, since most small business will be looking for affordable SEO tools. KWFinder, the tool I'm using for the past few years and the upgrades it got over the years is incredible, and that's why I consider KWFinder as the best keyword research tool for SEO small business. ​The results are more accurate with search volumes, and keyword difficulty tool helps anyone to find easy to rank long tail keywords in less than 10 seconds. SEO Difficulty value: It helps anyone to determine the competitiveness of the keyword. Past 12 months search volume helps us to understand the trend of the keyword, and you can decide whether to rank for the keywords or not. Three types of keyword research - suggestions, auto-complete and question-related keywords. The results page with a detailed report including trend, search volume, CPC & PPC and finally difficulty value. There is a 24/7 Customer support powered by the developers of the tool, so all your questions and feedback's will reach to right person. ​Here comes the pricing details. The best thing about KWFinder is their pricing. It comes as low as $12.42 per month. #2 Serpstat - Another Best Cheap SEO Tools For Small Business. I can say Serpstat is the life saver for me. 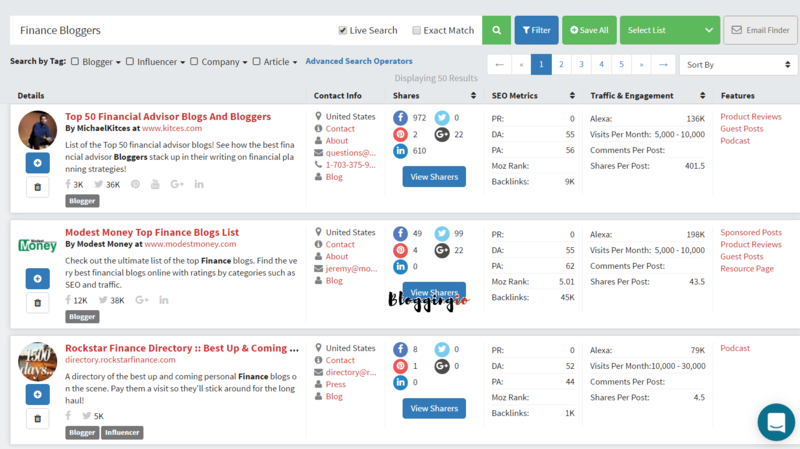 Serpstat is a complete SEO tool where you can do keyword research, SEO audit, Rank tracker, Backlinks analysis, Competitor analysis, PPC research and it is also the best SEO reporting tool. The best part, pricing. I got a three year subscription from 2016 till 2019 paying around $1500 while the amount is equal to my one-year subscription with Ahrefs. On a whole, I saved around $3000​ and I don't have SEO tool billing till 2019. $1790 per year with Ahrefs compared with $1490 for three years with Serpstat. The below table shows you all. ​Some random keywords are selected and the above check is performed. You can see Serpstat produces 4X results than SEMRush. *Queries per day varies for different tools. Serpstat is also the best SEO tool 2019 for small business agencies and Serpstat audit gives you the feel of using the best SEO tool in the market. Keyword research with great filter options, though finding keyword difficulty is missing. The God mode SEO tool is here. Serpwoo is the best rank tracker serp tracker tool ​where it shows the movements of every domain in top 100 positions. Suppose "Link building" is my keyword, then it shows the top 100 results and you can watch the movement of every single websites. You can actually spot the new players in top 20 results before any one else. Once you found them, copy the URL and paste on Serpstat. It shows the number of keywords the URL trying to rank for and also finds their backlink sources and if any links can be replicated like forum backlinks or guest posts, you can actually do it before other competitors. Spot new web 2.0 sites aka parasites that ranks for this keyword. For some keywords, you can see the Medium.com , growthhackers.com and blogspot.com rank for the keywords. Go their and you can easily replicate it and steal your competitors backlinks. You know how link building is easy with this tool ? Not all the web 2.0 are the ​gold mines. Google gives preference to few web 2.0 to rank on Google and using Serpwoo we analyzed 150 keywords and made a list of web 2.0 sites that ranks in top 20 results. SERPWoo is also the "Best SEO tools 2019" for keyword rankings report. It comes with white label keyword rankings report option for all plans. Here comes the pricing part. Basically not an SEO tool but its helps me to get links from authority sites in my niche through guest posting, broken link building and resource page link building. Basically whatever I do using outreach, I make sure its done using NinjaOutreach. Finding and outreach to bloggers for guest posts is simple. Go to content prospecting tab and enter the keyword, tool shows the sites and it also finds the estimated visits and SEO metrics. Again, it's not an easy tool. But this tools helps anyone to dominate SERP results. Here comes the use of SocialPilot. It's an social media automation tool which helps to schedule post on Facebook, Twitter, Linkedin, Google Plus, Tumblr, Xing, Vk, Pinterest and Instagram. Here's how to do SEO with SocialPilot. Most people aware of web 2.0 backlinks. Some claim it is risk but power users know how powerful the web 2.0 backlinks because of the authority of the domains. Let's take Tumblr.​ Create 4-5 sub-blogs on it and make sure everyone is using different names, themes and create essential pages like about & contact page as you do in WordPress. For the next 15-30 days, schedule your posts on Tumblr using filler contents. Filler contents indicates Quotes, infographics, short guides, videos and images. 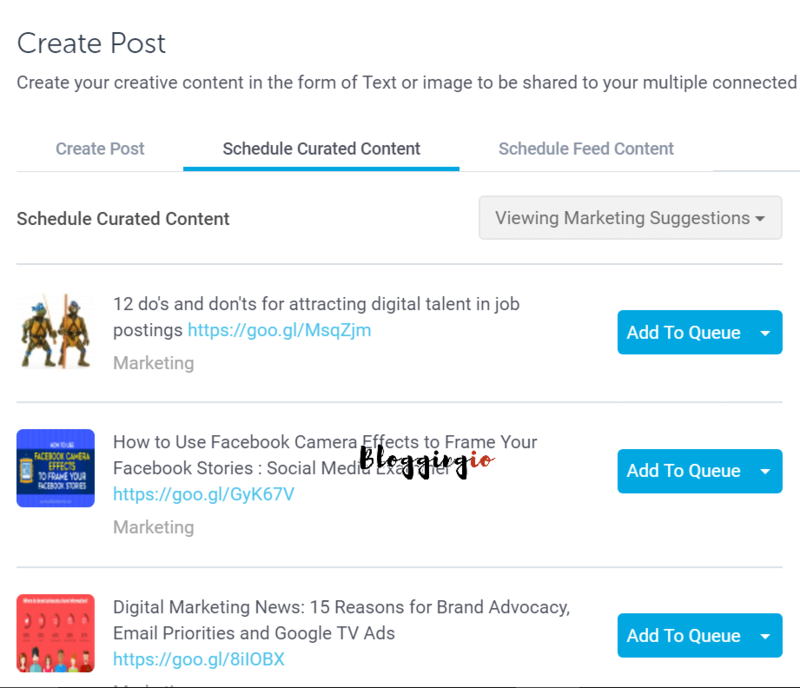 It merely takes some 15 minutes to schedule contents​ across those 5 blogs on tumblr for a month, thanks to content suggestions tool inbuilt with SocialPilot which shows popular posts across the niches. After 20 days, deploy​ your first link to your site from one Tumblr, then gradually do links from other Tumblr blogs. I'm pretty sure you can see your ranking improvements. Based on working strategy , I recommend this list of best SEO Tools For Small Business in 2019 and ​can you share your favorite tools in comments ? Where are you finding KWFinder for $12.42 a year? I assume that’s a typo as it’s 10x that cost? Great list, Mohan. Thanks for a lot. Can you share your opinion about our internal seo tools, like? Thanks for the comment, Ivan. I will have a look into your tools. Thank you for your informative tips. All points are valuable but I emphasize on customer support first, then configure.